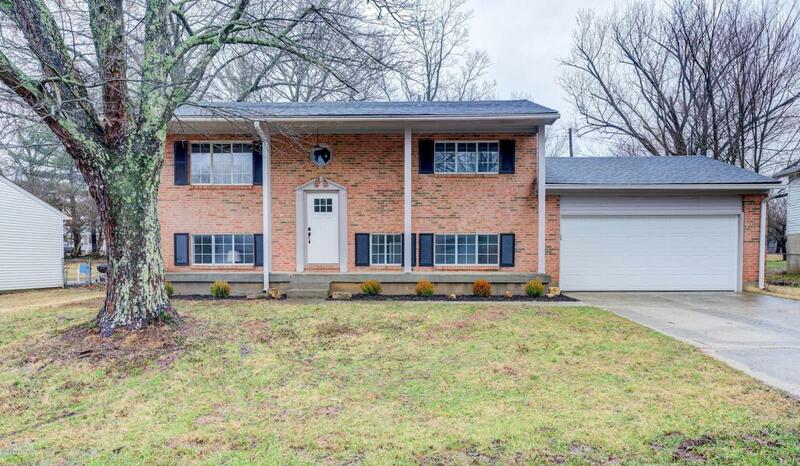 Beautifully remodeled home in Oldham County. 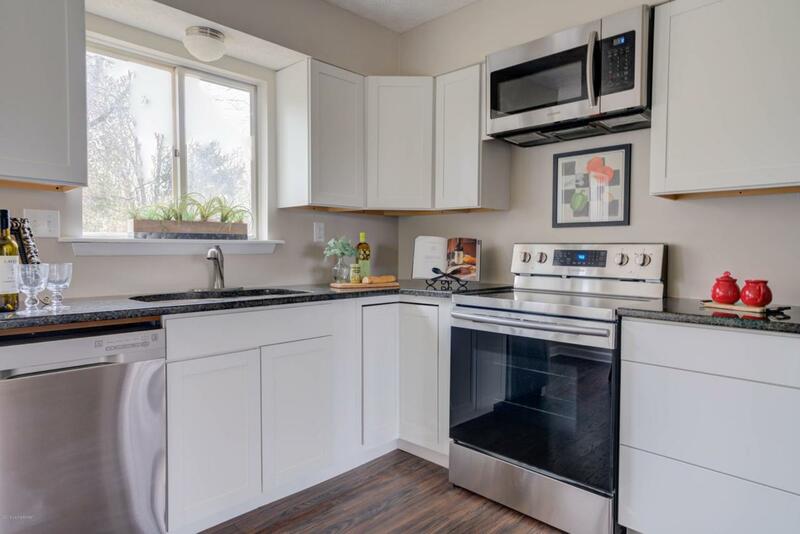 This 3 bedroom, 2 full bathroom house is full of charm. 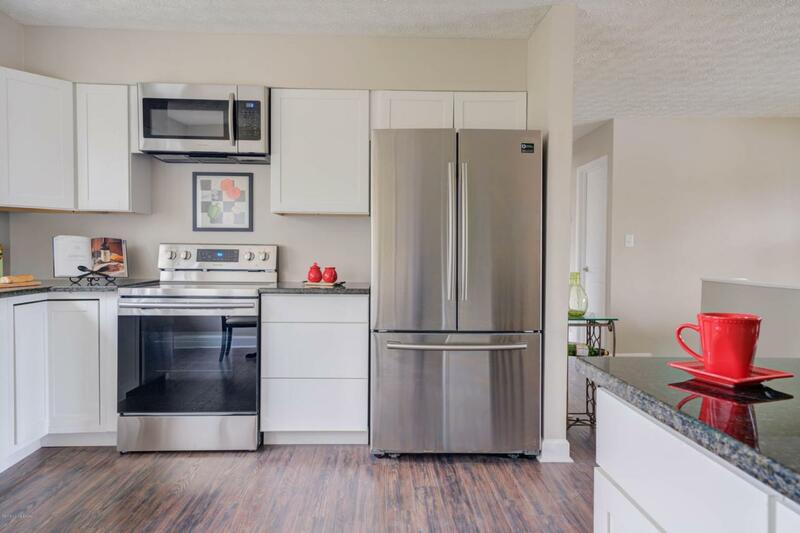 New features include a remodeled eat-in kitchen complete with granite countertops, stainless steel appliances, and a spacious island. You'll enjoy the open transition to the living room as the engineered wood floors run throughout the first level and into the bedrooms. Down the stairs, past the foyer, is a huge family room great for entertaining. 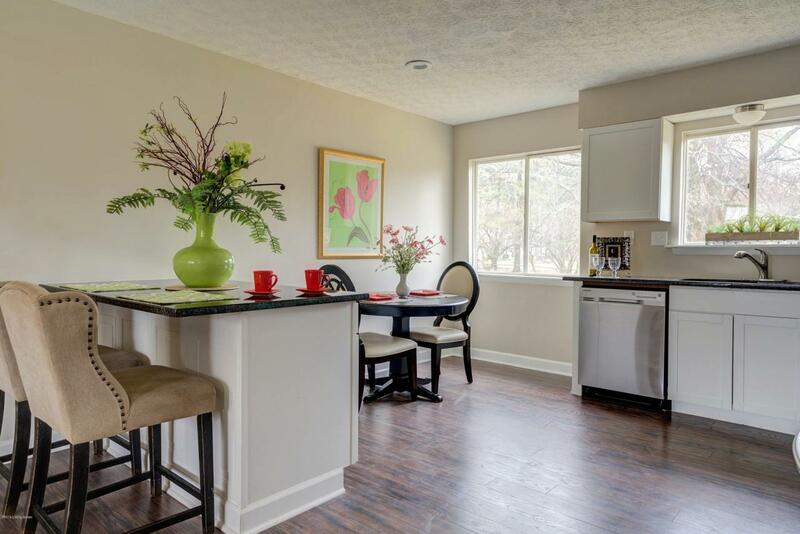 Just off the family room is a bonus room and full bath with a glass enclosed shower. You can exit this level through the laundry/mud room to the 2 car garage with new automatic door. Listing provided courtesy of Equus Realty, Llc. © 2019 Metro Search, Inc. All rights reserved.